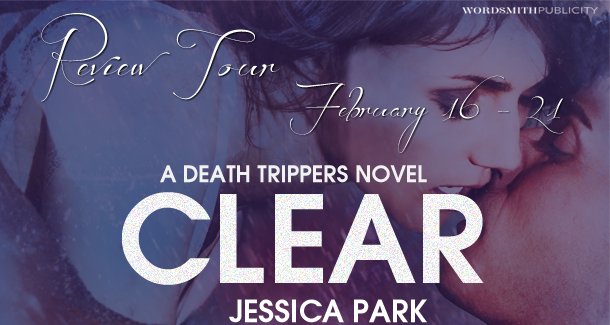 We're celebrating the release of CLEAR: A Death Trippers Novel by Jessica Park! When Jessica Park sets her mind to writing a book, you can be sure whatever the storyline, she's going to blow your mind! She commits completely, and even though you can expect the unexpected I am still amazed how easily she pushes the limits of unexpected and just simply goes beyond. I hardly ever start a book without first reading the synopsis, but this time I decided to go into it blind. Jessica Park is one of my top authors and Paranormal is a genre I always enjoy so my gut told me it was going to be a good one and to just start reading ASAP. As I started getting deeper and deeper into the story my mind was going crazy! I was desperately trying to figure out the book's paranormal element. From the get go it's obvious Stella has a less than stellar home life with a mother whose crazy! One accident, one chance encounter with a boy named Sam and her life is forever changed, but at the same time on the surface it all still appears "normal." I was dying to know what was going on, things started seeming out of place but I still couldn't figure it out and then bam! She blows my mind. I'm not going to tell you what it is because that's half the fun of reading this book. If I give too many things away I will completely ruin your experience with Stella, Sam and Costa. 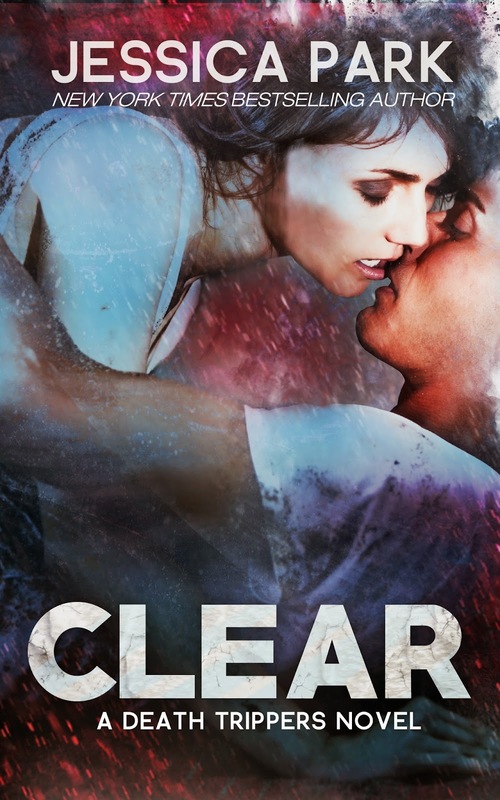 Clear will have you second guessing every character. It's witty, edgy and unexpected. It's a love story, it's a mystery and it's even somewhat of a thriller. This book will have you on the edge of your seats and will haunt your dreams. It's as an addictive of a read to book lovers as death tripping is to trippers! And while you are left with a HEA, a satisfying ending, I desperately hope there will be another book, because I just want MORE!!! Don't hesitate to buy this book and if you're not a paranormal fan buy it anyways because this book is more than one genre, it transcends so many and I think EVERYONE should one-click and get to reading it ASAP.